Why 'make' the move when you can speak the move!? 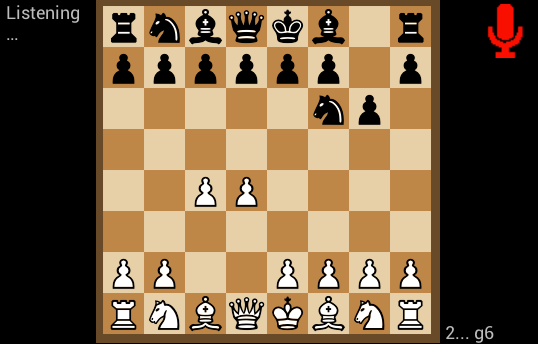 Chess Book Study is the ONLY Chess app for Android that has a 'Talk to Move' feature. You simply hold the mic and speak out each move. 1. Enable 'Talk to Move' setting from the app settings. * Only English algebraic notation supported. Let me know if you need more. * No Internet connection required. All offline! * This is an experimental feature and may occasionally cause the app to freeze/crash. Disable this feature if you face any issue. Thank you for creating such a great app! I use it just about every day to study opening books. 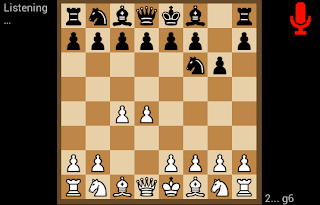 My question concerns some of the features in the original ebook droid which you have integrated for chess book study. In the original app it had features to : split and crop pages which was quite useful. 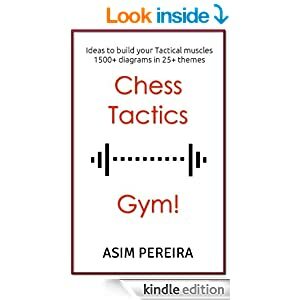 Is there any possibility of including those features into chess book study? Thanks for all the great app, once again! Sure, will definitely add those features. I saw your detailed review on Amazon and I can't thank you much. THANK YOU SOOOOO MUCH. Really appreciate it. 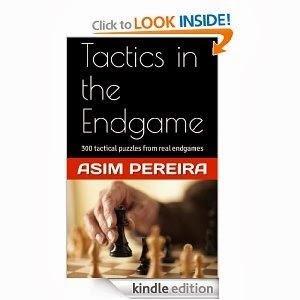 Asim, I bought the Chess Study app for my 1st generation Kindle Fire last year on Amazon. It and the ebookdroid app work great on that tablet. I got a Kindle Fire HD 8.9" for Christmas and installed the Chess Study App on it. When prompted to install the ebookdroid app, I received the message saying that app is not compatible with the Kindle Fire HD. I went to the Amazon App store while logged into my Amazon account. While on the page for the ebookdroid app, I looked at where it showed my registered devices and it indeed said that the app was only listed as compatible with my 1st gen kindle Fire. Is there anything you or I could do to get it running ong my new Fire? Dealing with Amazon is a big pain and I have been patiently trying to fix this problem with them. The app works, just not the Amazon version. And I not sure how much more time it would take. If you want, I can upload the application files to some location so that you can download and install it. Hope that works. If not, let me know. Hopefully that will work. If anyone else needs the files I will keep them in that folder and they can download using the address in my previous post. No worries. I thought I better upload apks to my folder so that I can keep updating it with new versions. Could you please drop me a mail at pereiraasim@gmail.com and I shall send you instructions to get the paid version. I have very less hope in Amazon.